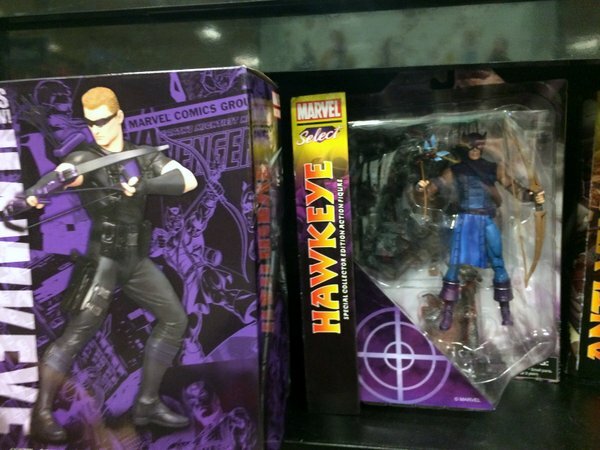 Comments Off on Hawkeye toys still available! 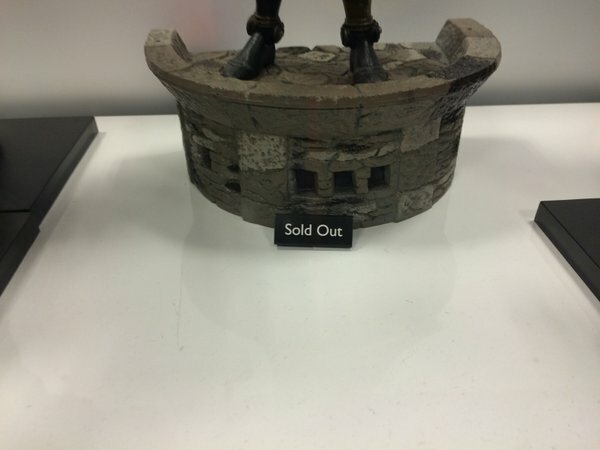 A new report found that Hawkeye toys are still largely available while all of the other Avengers toys have been sold out for weeks. Marvel recently released a statement assuring shoppers that Hawkeye’s membership in the Avengers was still cannon. 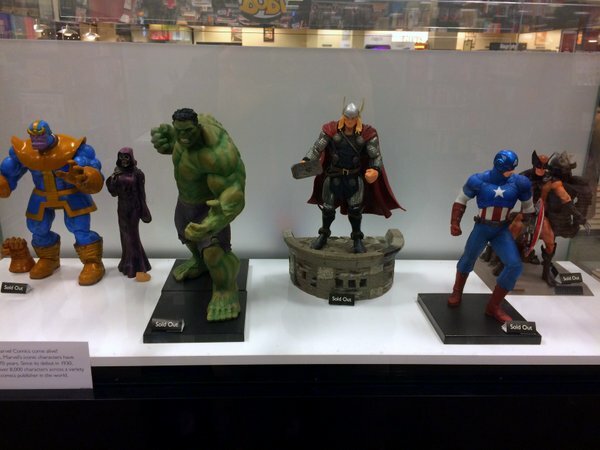 But due to the lack of response in sales, Marvel has started developing clothes for the figures so that people can just buy the Hawkeye toys turn him into another Avenger or enemy lackey, finally making the purchase worthwhile.